One thing that distinguishes Allied Concrete Pumping is customer service. 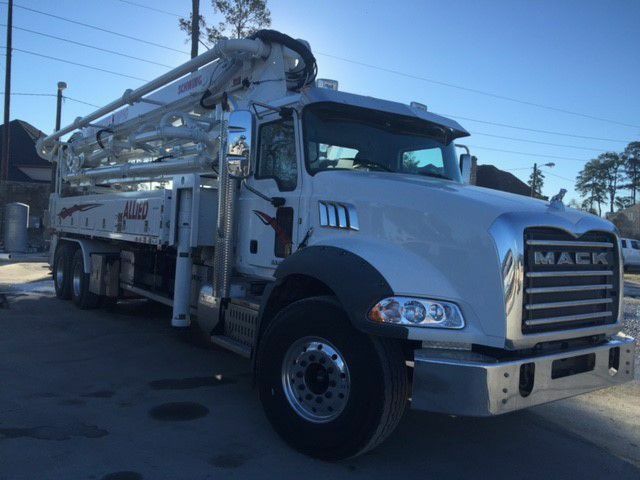 Having the flexibility to respond quickly to customer demands and the ability to schedule around customer changes is a key selling point for Allied Concrete Pumping. 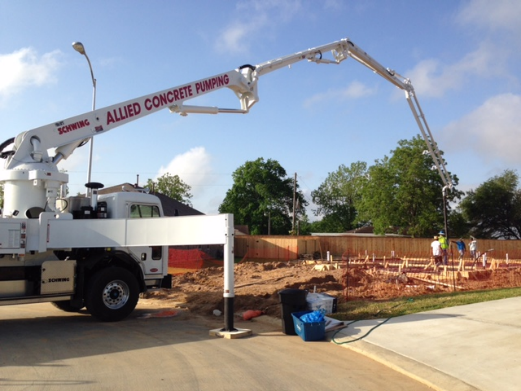 Allied Concrete Pumping prides itself on providing pumps whenever customers need them. 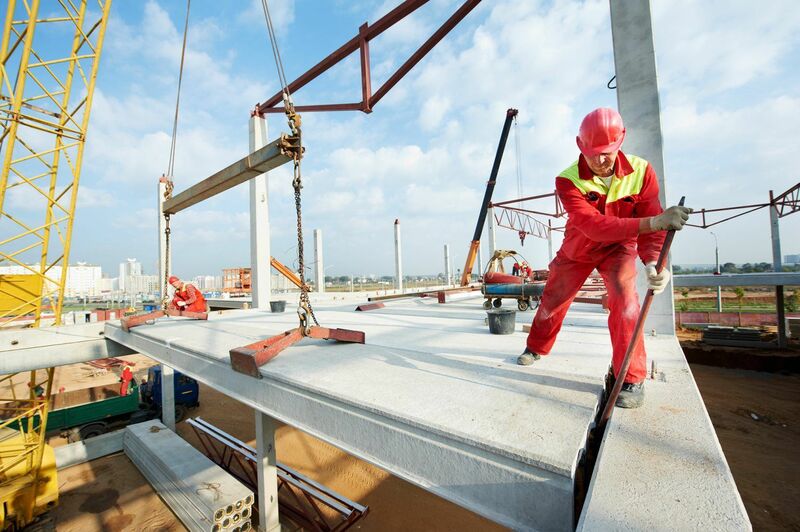 Many ready mix companies citywide utilize Allied Concrete Pumping services for this reason. Allied Concrete Pumping operates eleven Schwing boom pumps, the most dependable and reliable pumps in the business. Allied operates booms from 32 meters to 47 meters in length. Allied Concrete Pumping employs full time Schwing certified mechanics to tackle any problems that may arise on jobsites.